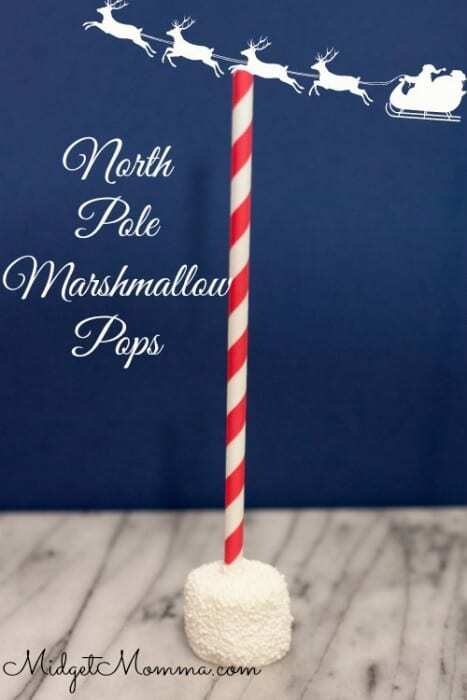 These Christmas Treats for Kids are awesome and perfect for Christmas! You can make these amazing Christmas Themed Treats for Kids with your kids and everyone will love them! These Christmas treats are perfect for any holiday parties you are having. These Christmas treats are easy to make, fun, festive and super tasty too! Most of these kids Christmas treats are simple and won’t take much longer then your nonthemed treats you would be bringing in anyway. 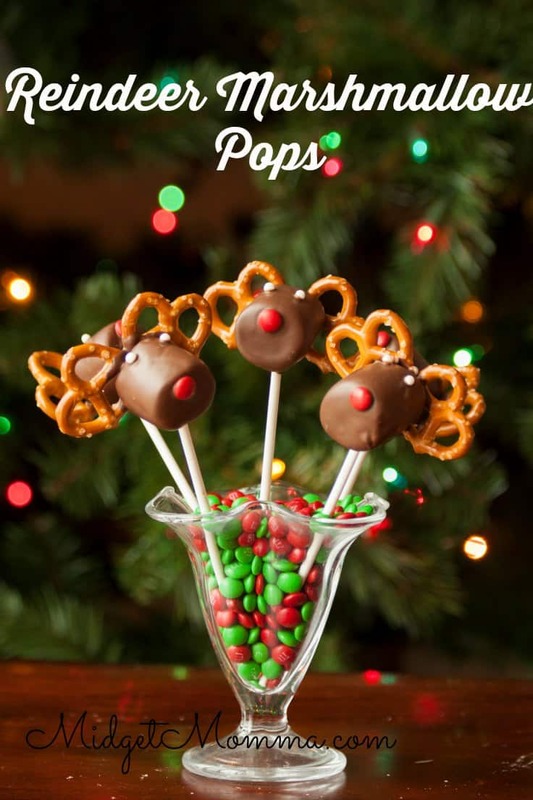 If you are having a holiday party at home, then these Christmas themed treats for kids will be a big hit! If you are looking for more fun to do with the kids, make sure you check out 16 Christmas Crafts for Kids! 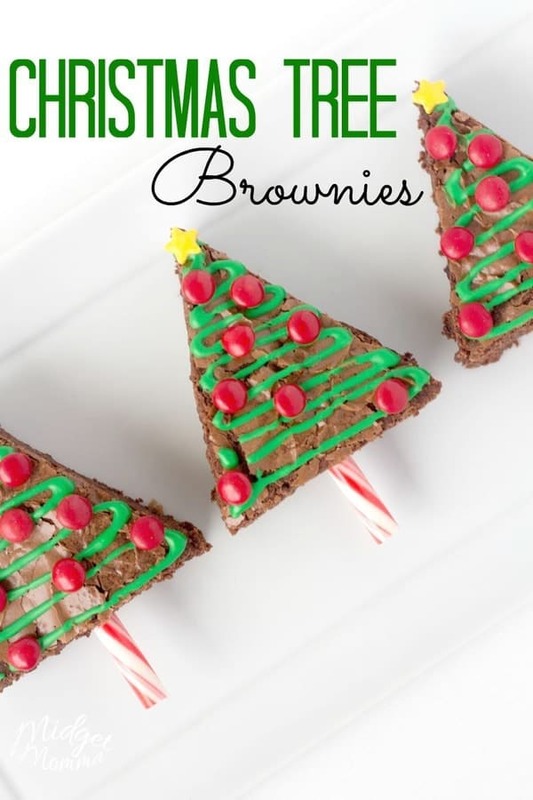 Christmas Tree Brownies– You can make these Christmas tree brownies using a boxed brownie mix or a homemade brownie mix. Personally I like to use homemade brownie mix whenever I am making brownies. 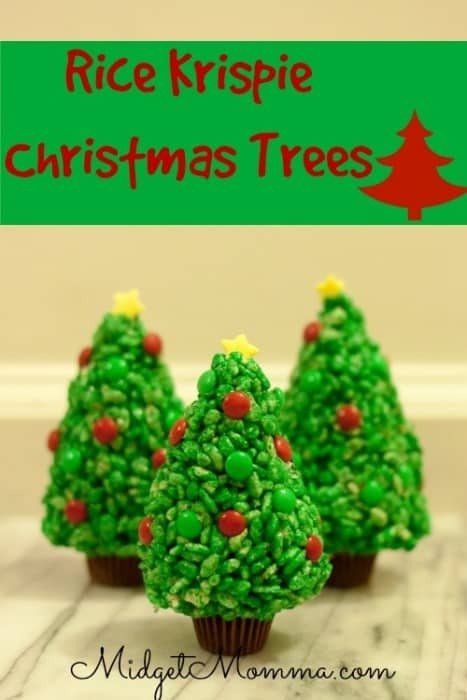 Christmas Tree cupcakes – These cupcakes are super easy to make! 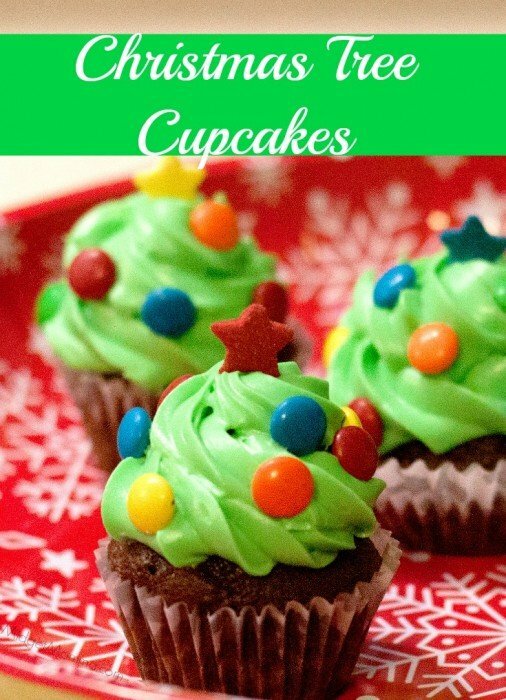 Make your normal homemade cupcakes, and your favorite frosting to make these adorable Christmas tree cupcakes. 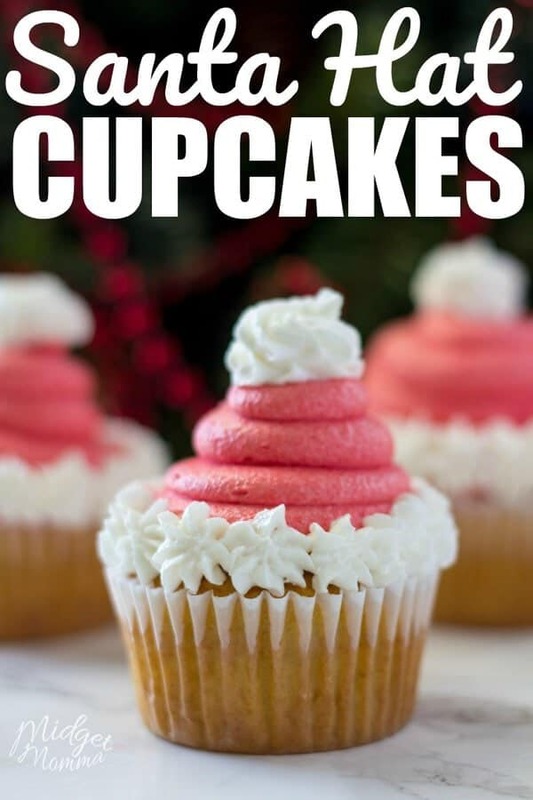 If you are looking for amazing cupcake recipes be sure to check out strawberry cupcake recipe, chocolate cupcakes and vanilla cupcakes. My favorite frostings to use when I am coloring frosting are Bakery Style Buttercream Frosting and marshmallow buttercream frosting. Santa Hat Cupcakes– Santa Hat cupcakes are one of my favorite Christmas cupcakes because they are so easy to make and the kids always love it when I make them! If you are looking for amazing cupcake recipes be sure to check out strawberry cupcake recipe, chocolate cupcakes and vanilla cupcakes. My favorite frostings to use when I am coloring frosting are Bakery Style Buttercream Frosting and marshmallow buttercream frosting. 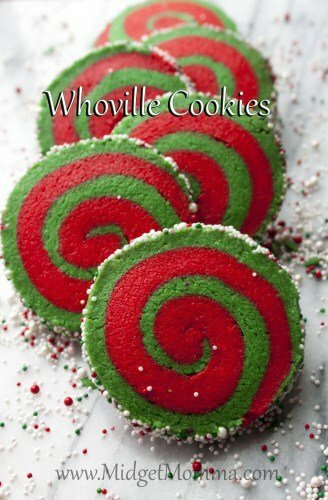 Whoville Cookies Christmas Sugar Cookie Recipe. These Christmas sugar cookies are such a beautiful cookie to make at Christmas time, and while they look like they are hard to make, they are really super easy to make! Chocolate Dipped Nutterbutter snowmen. 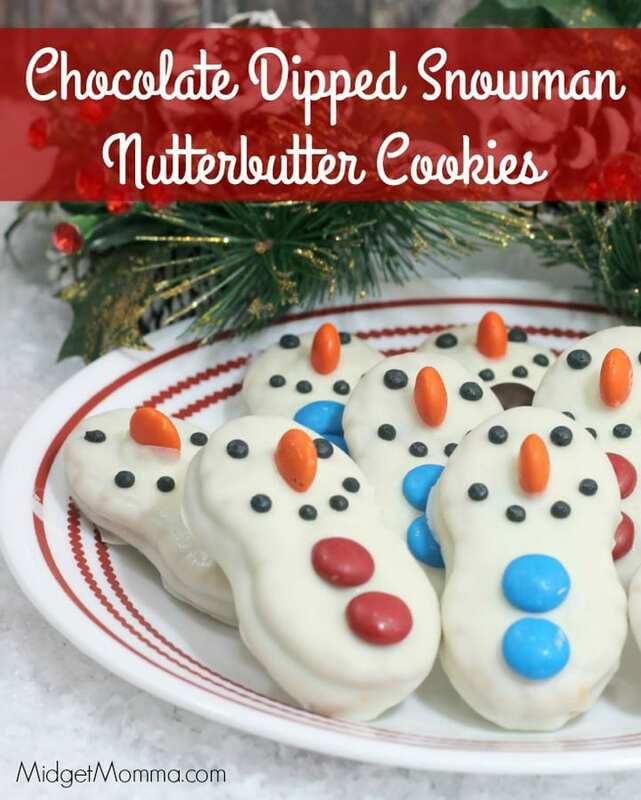 Grab a package of Nutterbutter cookies, white chocolate melting chocolate and some M&Ms to make these fun snowman cookies. 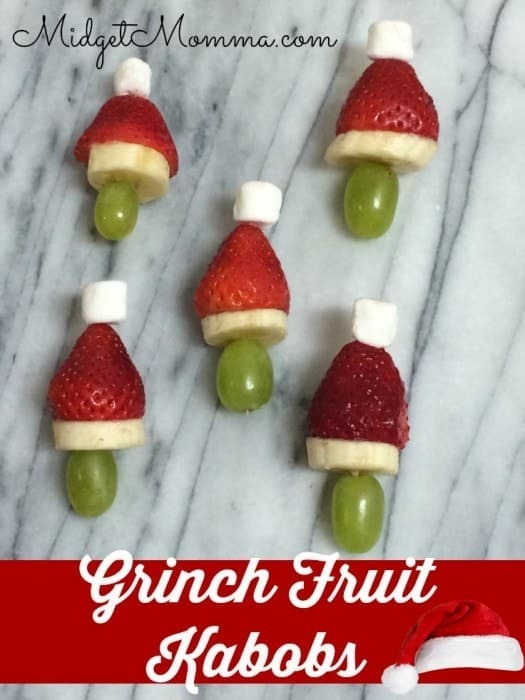 Grinch Fruit Kabobs If you are looking for a healthy Christmas treat then these Grinch Hat kabobs are made with grapes, bananas and strawberries. Reindeer Poop Christmas Cookies. 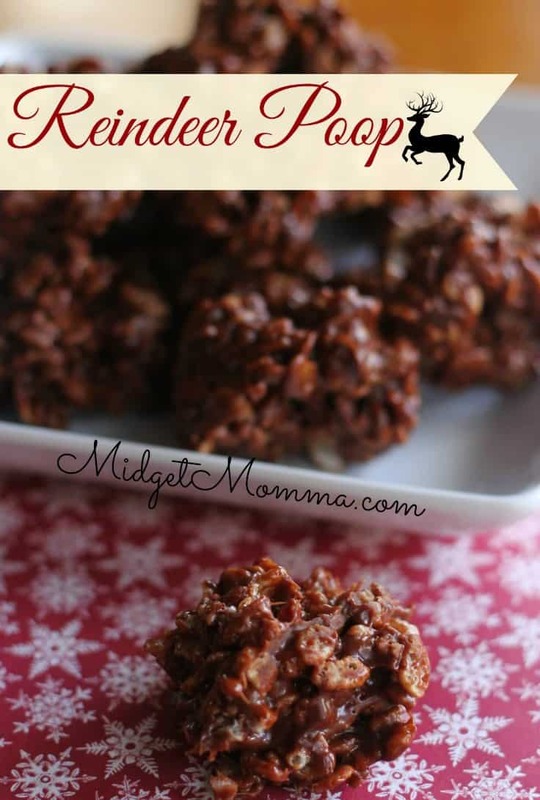 These Reindeer Poop Christmas cookies are a no bake Christmas cookie made with chocolate, caramel and krispy cereal. 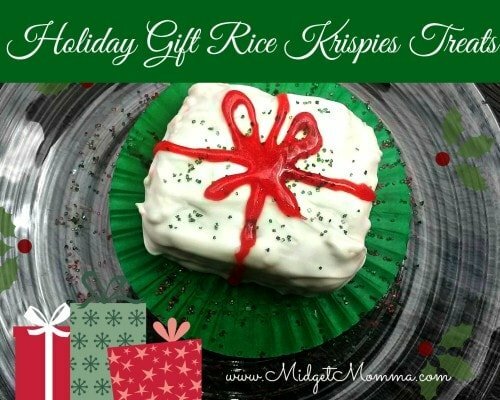 Rice Krispie Christmas Trees Rice Krispie treats shaped like Christmas trees, with reece’s peanut butter cups as a trunk, these Christmas rice krispie treats are perfect for a Christmas treat! Hot Chocolate Marshmallow Cups. 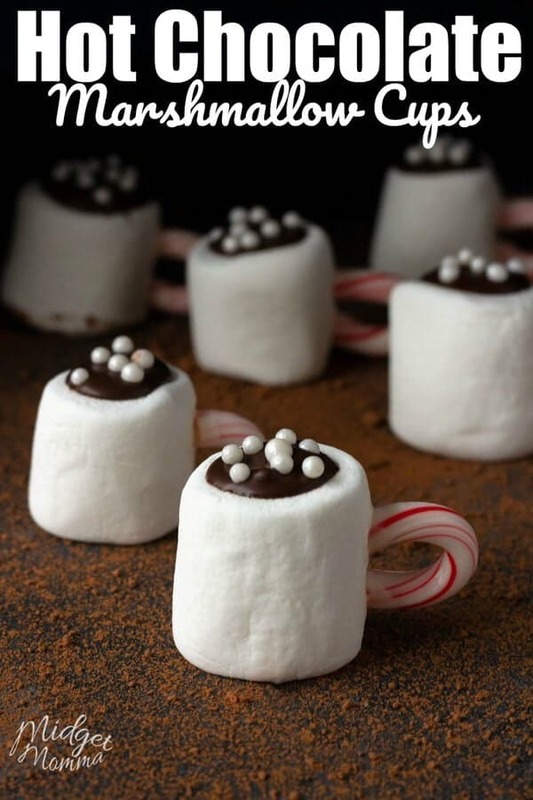 You can use these hot chocolate marshmallow cups as a tasty treat, or you can add them to your homemade hot chocolate to give it a pepperminty marshmallow flavor. 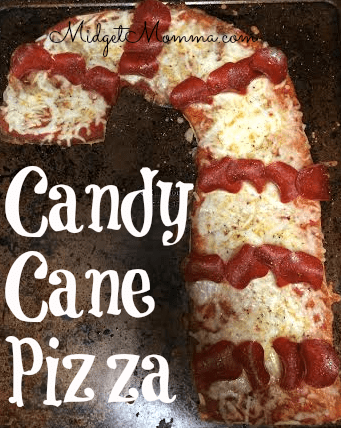 Candy Cane Pizza Use premade pizza crust or homemade pizza crust and and turn it into the shape of a candy cane. Top your candy cane pizza with your favorite toppings! 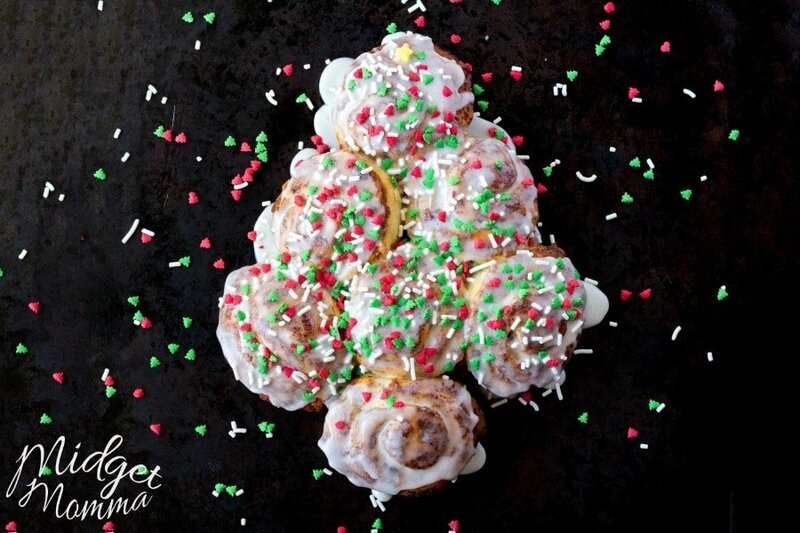 Cinnamon Roll Christmas Tree. Using canned cinnamon rolls, it is super easy to make this Christmas breakfast recipe. 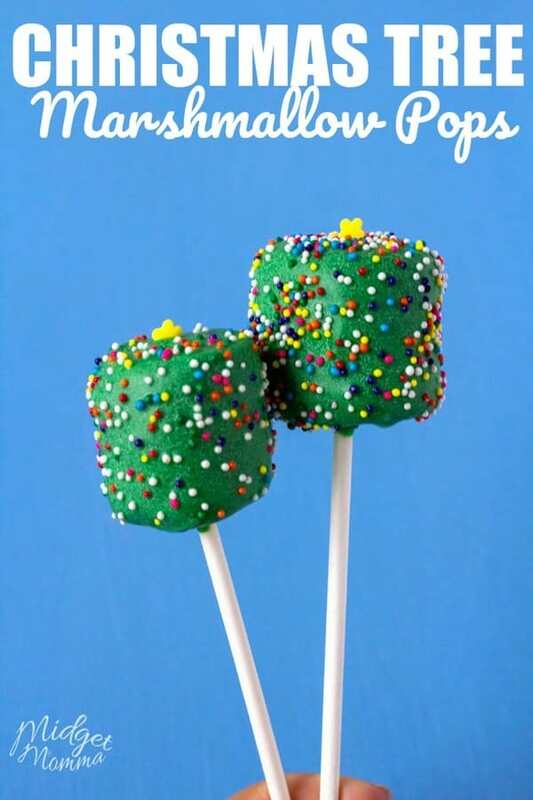 It is also great to make for kids when you are having a party that you need a quick and easy treat. Love Peppermint? Check out these Christmas Peppermint Recipes! Elf on the Shelf Ideas from Reader Krystal! You can call Santa with Santas Phone Number for a FREE Santa Phone Call! There are so many tasty christmas treats that the kids will love and they are all perfect for any kids Christmas parties that you might have. Some of our favorite Christmas treats are Santa Hat Cupcakes and Whoville Cookies! 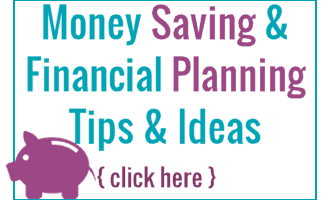 If you are looking for cookie recipes we have you covered there too! Check out our Beautiful Christmas Sugar Cookies, 12 Days of Christmas Cookies, and Christmas Tree Desserts Recipes!